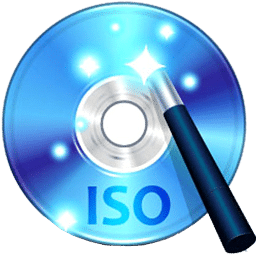 WinISO 6 is a professional CD/ DVD/ Blu-ray Disc image file utility tool that you can open, create, edit, extract, convert ISO and other image file formats. It can also burn ISO image file to CD/ DVD/ Blu-ray Disc. WinISO can also make bootable CDs and serve as a BIN/ISO converter, extractor, and editor. WinISO can process almost all CD/ DVD/ Blu-ray image files, including ISO and BIN/CUE. 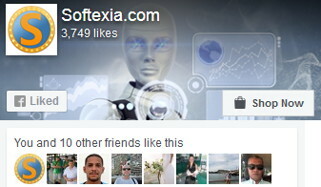 It has the ability to open an image file, display the file tree, and then run files within the image file. This is useful when viewing files, or running programs. Because of its file associations, an ISO file can be opened with Windows Explorer simply by double-clicking! This is useful when viewing files, or running programs. Now WinISO 6 can not only support burning ISO Image, but burning the files on-the-fly, UDF and HTS+ file systems, Bridge and unbridge file systems. It supports larger ISO size, and can convert DVD and Blue-ray disc to ISO. It can also backup DVD and Blu-ray disc to hard disk. A fantastic ISO Burner with amazing burning speed.